It’s been a long wait but Cassette Tape Classics has returned! DJ Breakem Off’s long-running mix series featuring some of the best work from some of the South & Midwest’s most-influential legends. 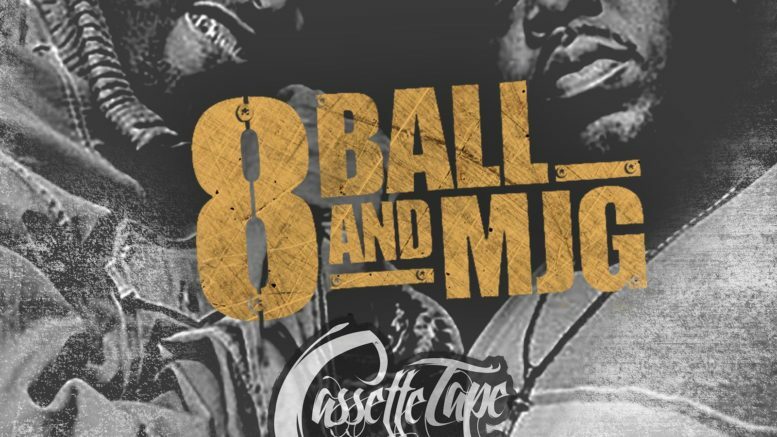 Volume 7 is here and this one is dedicated to the Tennessee titans, 8Ball & MJG. So get a history lesson or take a trip down memory lane below and catch up with the rest of the series over on LMT.